Today, I have a favorite drink recipe to share that is perfect for those upcoming BBQs. 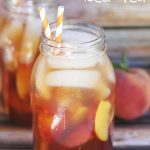 I’ve adapted my sweet tea recipe and created an Easy Homemade Peach Iced Tea Recipe. 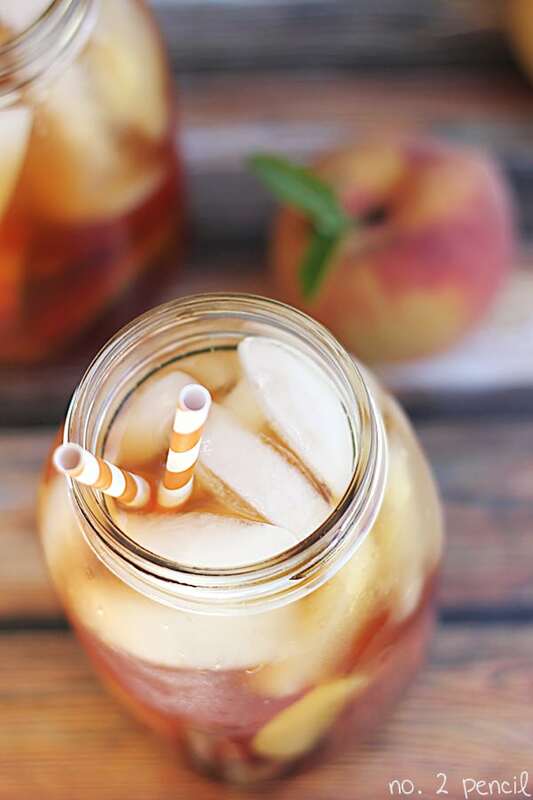 This Peach Iced Tea is so refreshing and absolutely gorgeous, making it perfect for a party. I’m partial to serving it in a mason jar with a striped straw, but this would be beautiful served in a large glass pitcher as well. 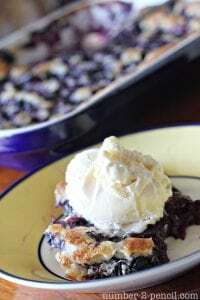 I wanted to keep this recipe quick and easy, but still delicious. So I used peach nectar, found in the juice aisle along with fresh peaches and fresh lemon to brighten up the flavors. 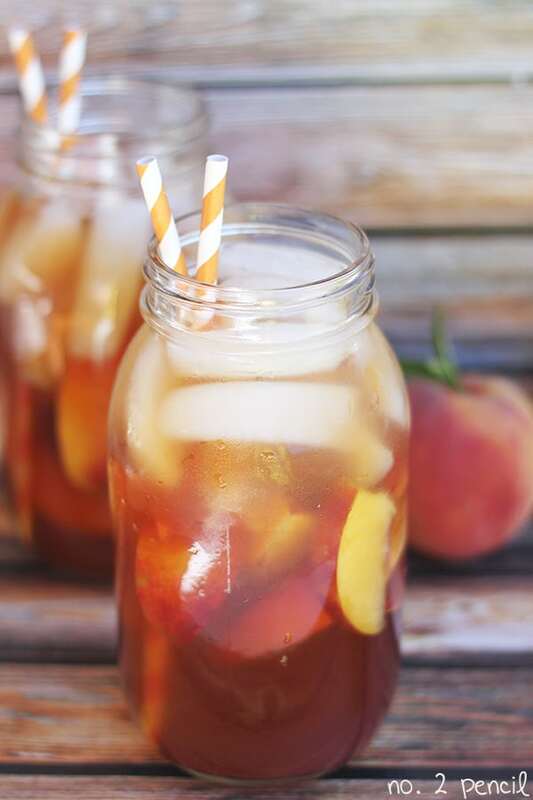 Melissa, I don’t know many people who could make peach tea look so outrageously delicious and refreshing! I literally want to reach through my screen and grab at that chilly glass of yummy, fruity liquid gold. Can’t wait to try this. Curious, why add baking soda? Melissa, This looks and sounds sooooooo delicious I am definitely going to try it! 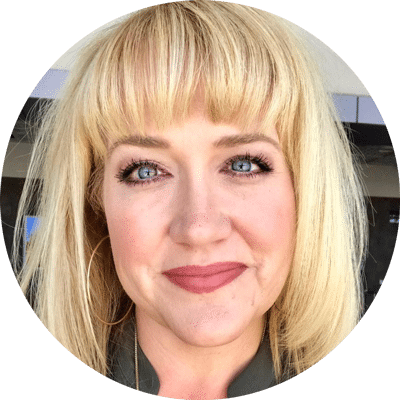 One question…what is the purpose of the baking soda? TFS! That’s great! The baking soda cuts the acidity in the tea and makes it very smooth! Thank you! I use Orginal Lipton tea bags. Any of those sound amazing though! I am usually an unsweetened ice tea (it’s a New England thang) person….but this could sway me! 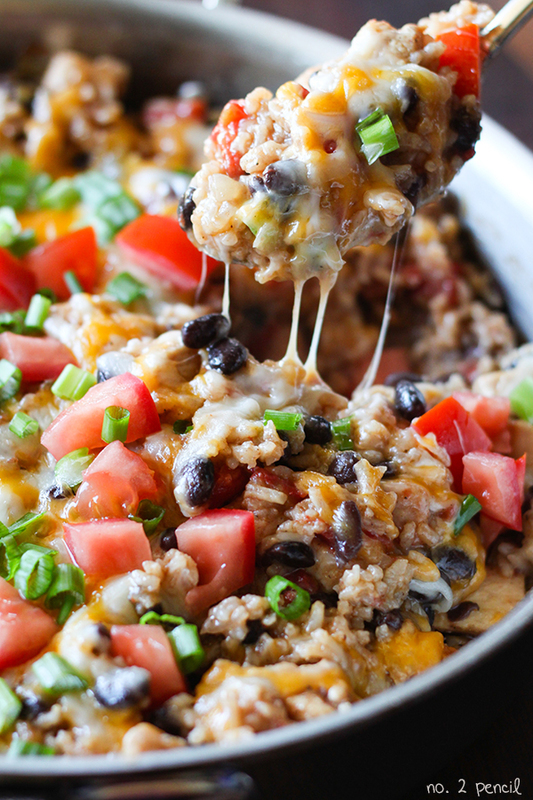 Looks delish…pinning!! Hello, when you say 10 cups of ice water, do you just mean ice or ice/water mix? Thank you. This recipe sounds amazing but can you tell me why baking soda? Thanks! Yes, it helps cut the acidity of the tea and makes it taste super smooth! I just made this, only I halved the batch. It is very good! Yes, it is smooth. I will definitely will be making this again.. I had a hard time finding in Tulsa, OK. I went to two different grocery stores. Could the Jumex Peach Nectar be used? hello, sounds lovely and will definitely try it. how long do you think it will keep in the fridge ? thank you ! Melissa – I am looking for a source for those amazingly cute straws – any suggestions? I have bought them from Etsy, Amazon and Michael’s. I am finding them at Target now too! hi! this sounds great. i’m just wondering, if i am planning on not serving this right away – like keeping it in my fridge instead, do i still add the ice water or will that dilute it too much? or does it need to be diluted like that? or should i just add 10 cups of water? I have been unable to find peach nectar so I bought mango nectar. I haven’t yet made it, but have to tomorrow for a party. Do you think the mango nectar along with fresh peaches will be ok? I think that will work wonderfully! Yum! I live in the northwest and can’t always find very good peaches. What do you suggest? I think frozen peaches would be your best bet! If I was to use honey instead of sugar, how much would I used? 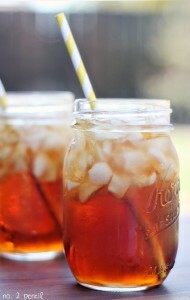 I am not a sweetened tea drinker, do you think you could make it without the sugar?